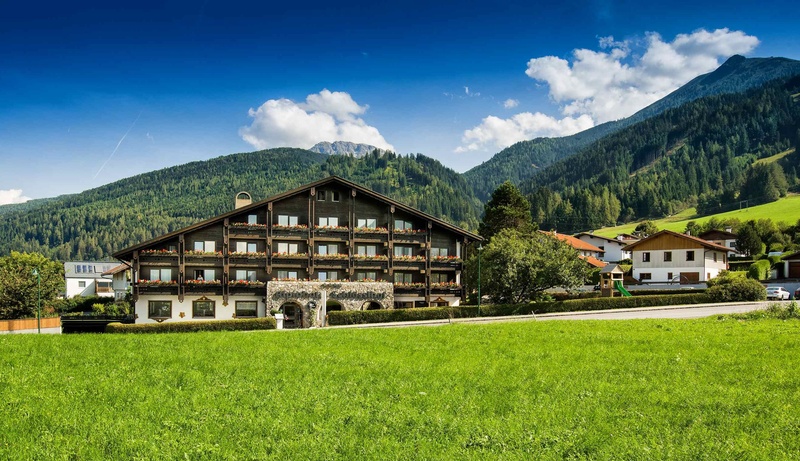 The MONDI-HOLIDAY Schlösslhof holiday club is the ideal address for skiing and mountain enthusiasts - lovers of culture can benefit from the attractive programme of events on offer during the whole year. 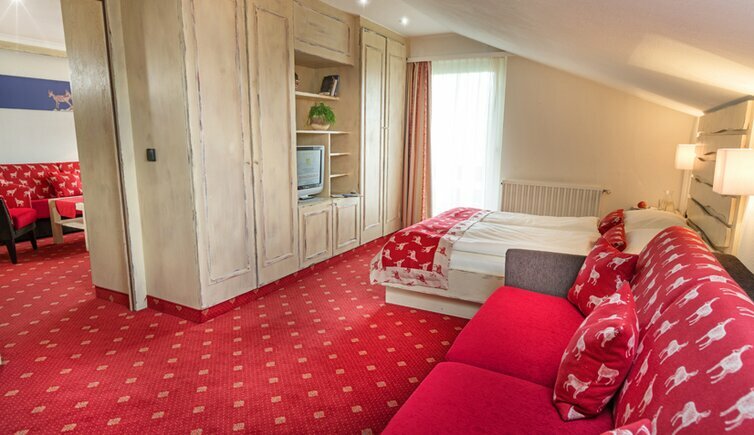 Spending a holiday here allows you to experience the typical, comfortable, Tyrolean ambience coupled with unassuming comfort. 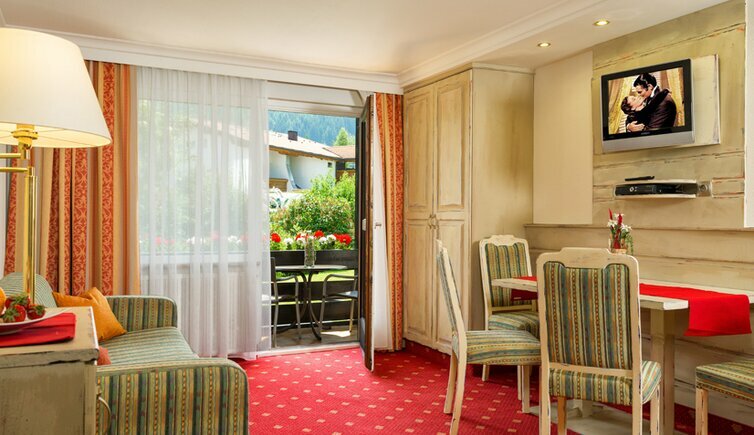 All guests at the Schlösslhof Holiday Club have the opportunity of using the well-equipped kitchen in their apartment for preparing their own meals or of taking advantage of the diverse gastronomic offer available in Axams. Treat both body and soul to a spell of agreeable relaxtion at the indoor swimming pool and spacious modern sauna and infra-red cabins. The atmosphere at the pool is laid-back and casual. 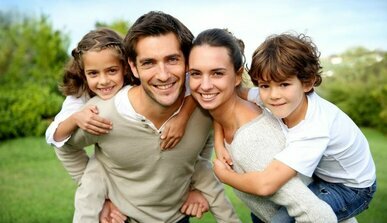 Included is the use of swimming pool, sauna, infrared cabin, fitness room and VAT. Very good wellness hotel. Close to public transportation. Kögelestraße 19 - A - 6094 Axams 902 m a.s.l. Mondi Holiday Hotel Schlösslhof: A short break .. 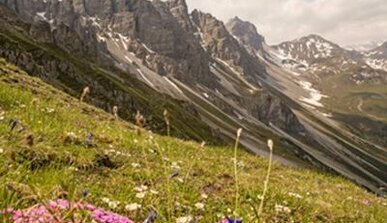 The mountains are calling you ..
Mondi Holiday Hotel Schlösslhof (Axams) is responsible for the content of this page.